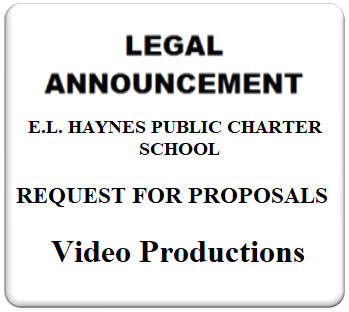 E.L. Haynes Public Charter School (“ELH”) is seeking proposals from qualified vendors to help us create a new strategic plan, that is aligned to our core values of diversity, equity, and inclusion. The new strategic plan will help us consider key questions related to our identity, our school model, and our sustainability. 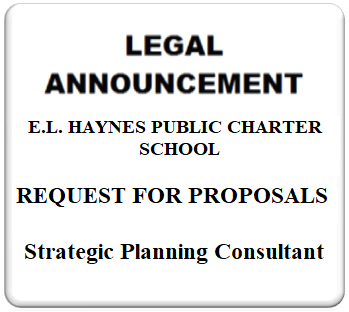 The contract will be assigned to the successful bidder who can complete all tasks related to the strategic plan.